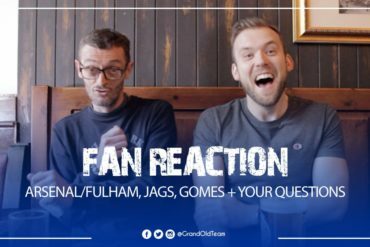 Everton sign off the 2011/12 Premier League campaign with an impressive 3-1 win at Goodison Park over Newcastle, with goals from Steven Pienaar, Nikica Jelavic and John Heitinga. The result means that Everton finish above Merseyside rivals Liverpool, who lost 1-0 at Swansea. 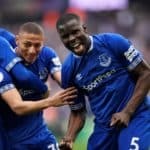 The Toffees came into the game against Champions League chasing Newcastle in the knowledge that a win would guarantee a final league points finish above Liverpool for the first time since 2005. And Everton started well, knocking the ball around at pace with the impressive Steven Pienaar starring in midfield. It was the South African who opened the scoring, with a shot from outside the area which deflected into the top corner beyond Tim Krul. Newcastle did not look at the races, and Nikica Jelavic was the next to take advantage of a slick Everton move as he peeled off the shoulder of his marker, had a shot initially blocked by Krul but recovered to turn home the rebound acrobatically. 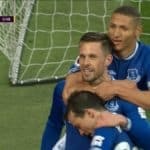 Everton took the 2-0 lead into half time, and soon made it three as John Heitinga celebrated his award of Everton Player of the Year with a thumping header from a well flighted corner. 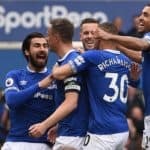 Tony Hibbert finally scored – unfortunately, it was at the wrong end, as his cushioned header back fooled the onrushing Tim Howard and bounced over the line. 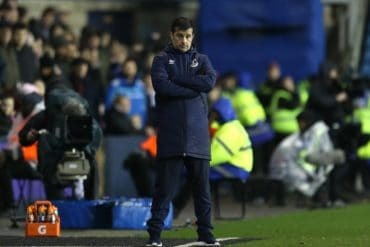 Everton suffered late nerves and it was a disjointed second half, but it could have been four as Osman hit the post late on. But the three points were secured. 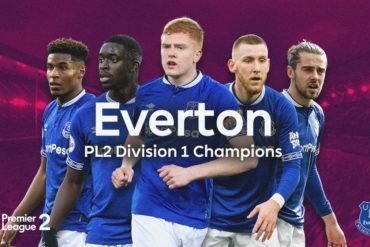 Whilst finishing above Liverpool is a bonus, the real plus point for Everton is that, once again, we have a vibrant team ending a season on a high and ready for bigger and better things in the 2012/13 campaign.